The Java Developer will work on a balanced team to deliver projects and features to support future CV programs. The developer will be responsible for working in the full technology stack with a major component being cloud development. 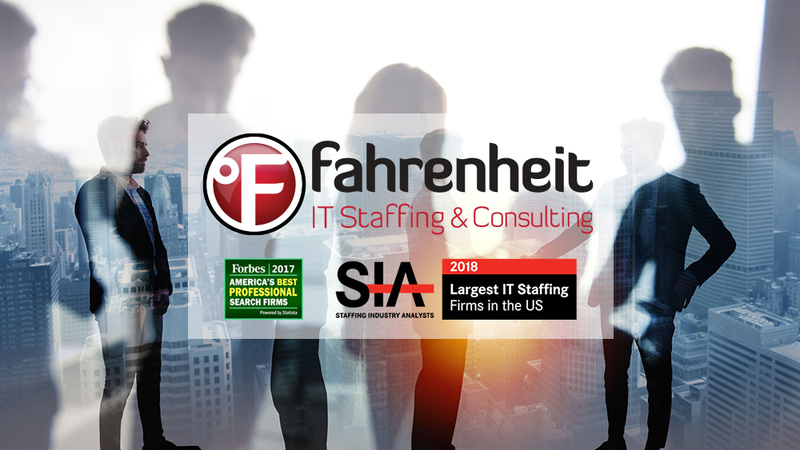 Thanks for applying for the position of Expert Specialty Java Developers with Fahrenheit IT through Dice.